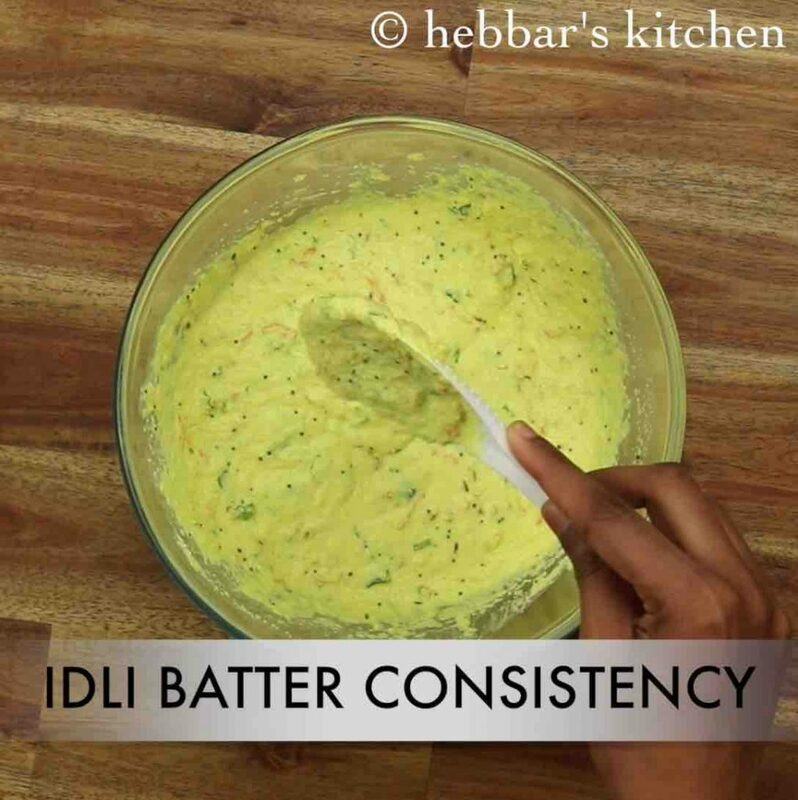 idli recipes are very common in my house and i make it frequently for breakfast and also for lunch boxes. i try to make different types of idli recipes and hence it does not make a monotonous morning meal. 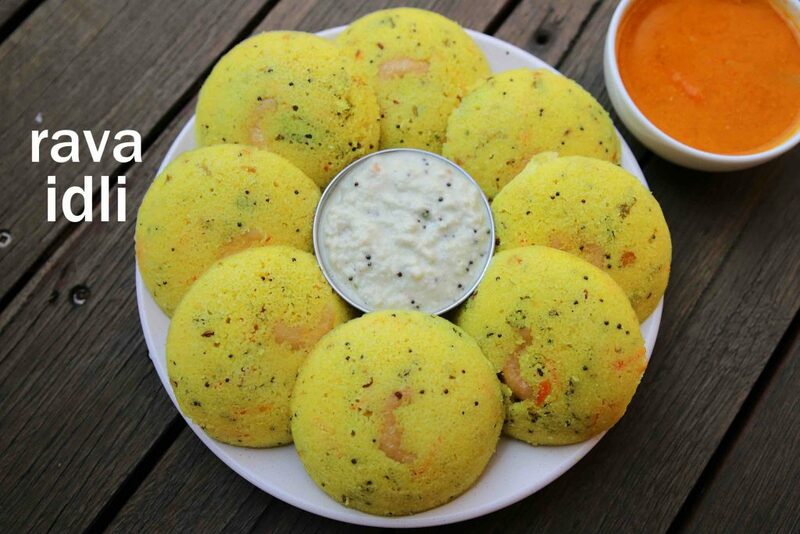 having said that, rava idli or semolina idli is very consistent in our weekly menu. perhaps because this recipe does not require previous day preparation and also no overnight fermentation. 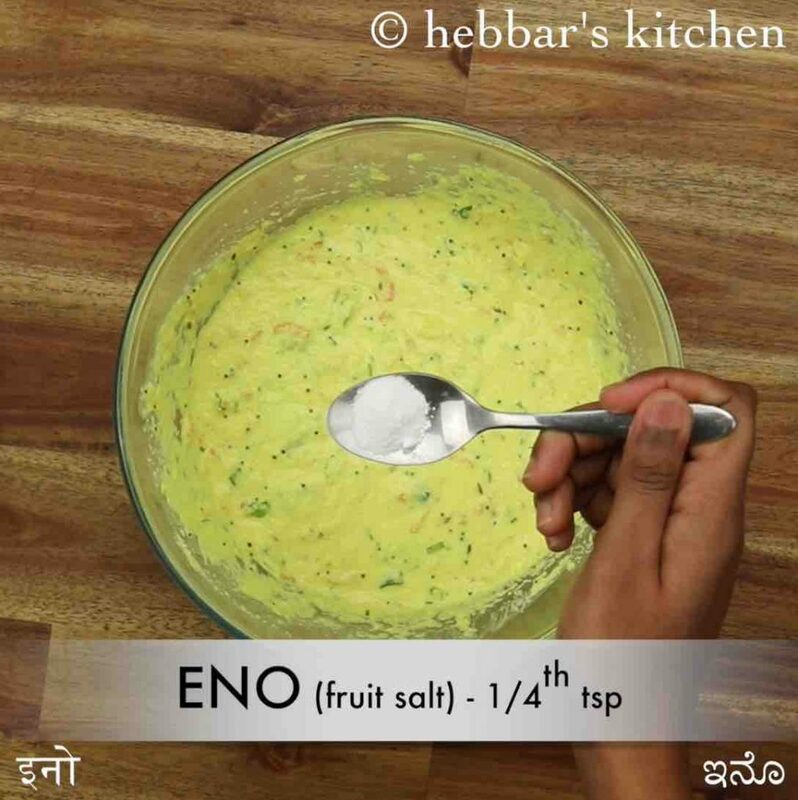 this is a huge bonus for me, as i have to take extra pre batter early morning, add some eno salt to make it puffy followed by steaming it in the idli stand. that’s it! 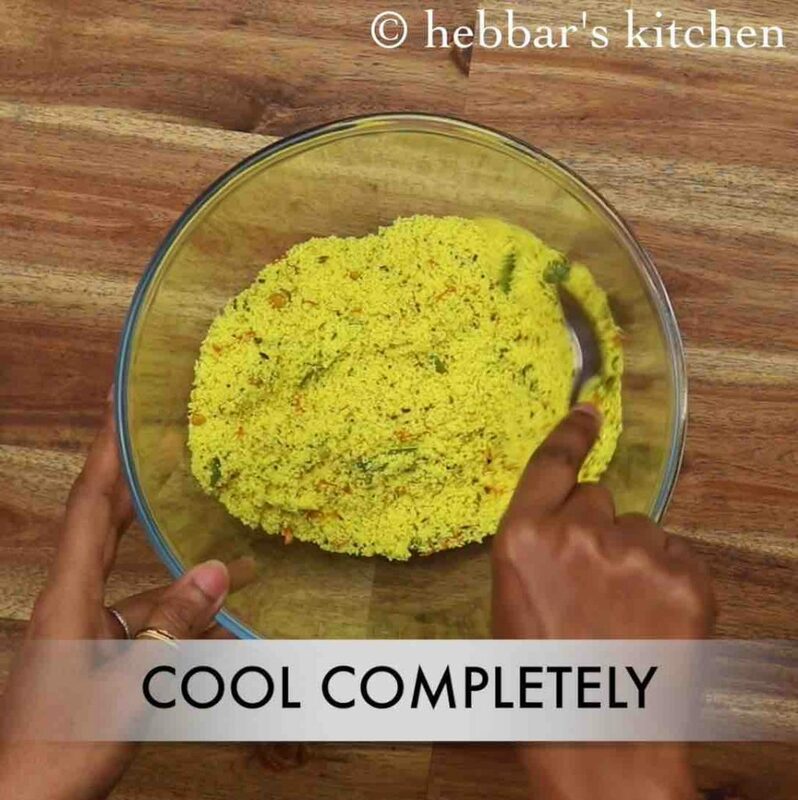 an healthy and tasty idli is ready within no time. 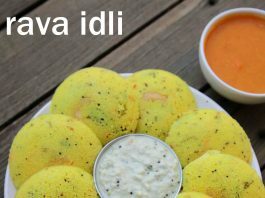 anyway, the mtr style rava idli recipe is very easy and simple, yet you need to take some precautions while making it. 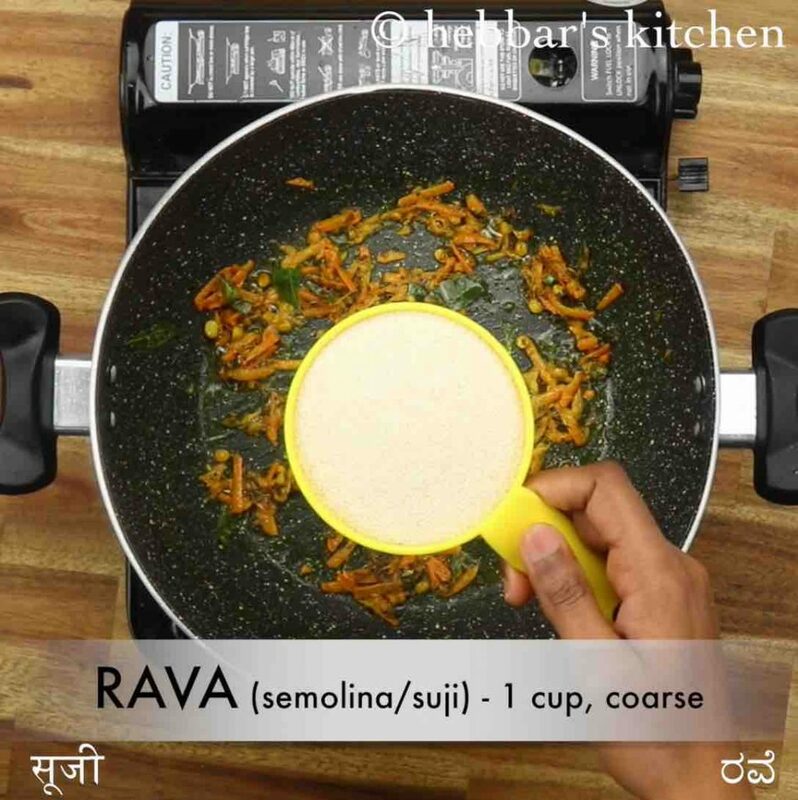 firstly, i would strongly recommend using coarse rava or sooji for this recipe. avoid using fine semolina as it may end up with a chewy textured idli. secondly, do not use baking soda to hasten the fermentation process and use eno salt as its alternative. 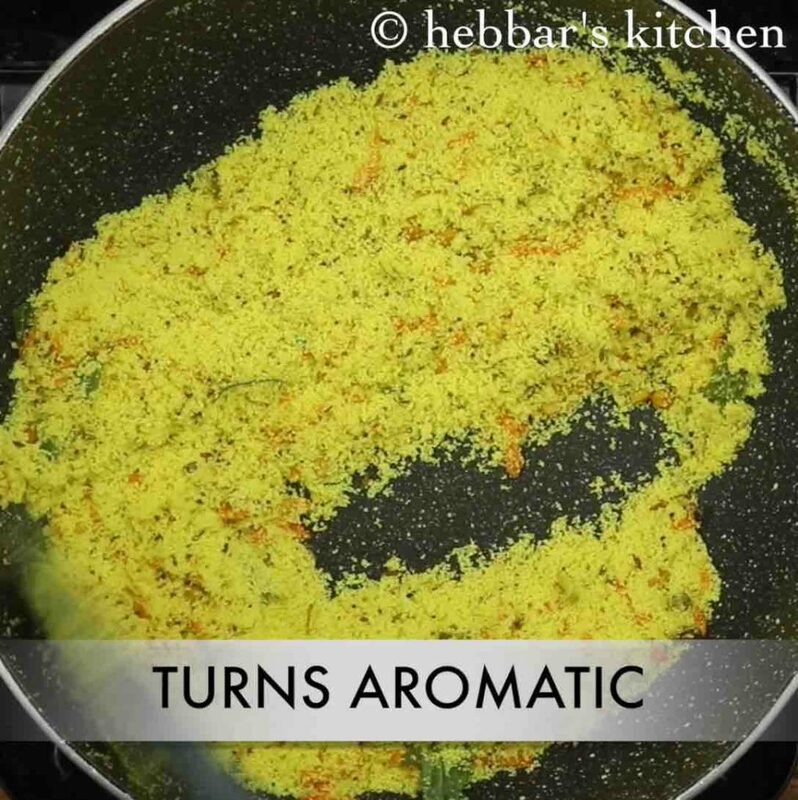 baking soda reacts with indian spices, especially with turmeric to produce orange coloured dishes. lastly, these idli’s can be made without any idli stand and you can use steel cups or plates to shape it and steam the idli’s. 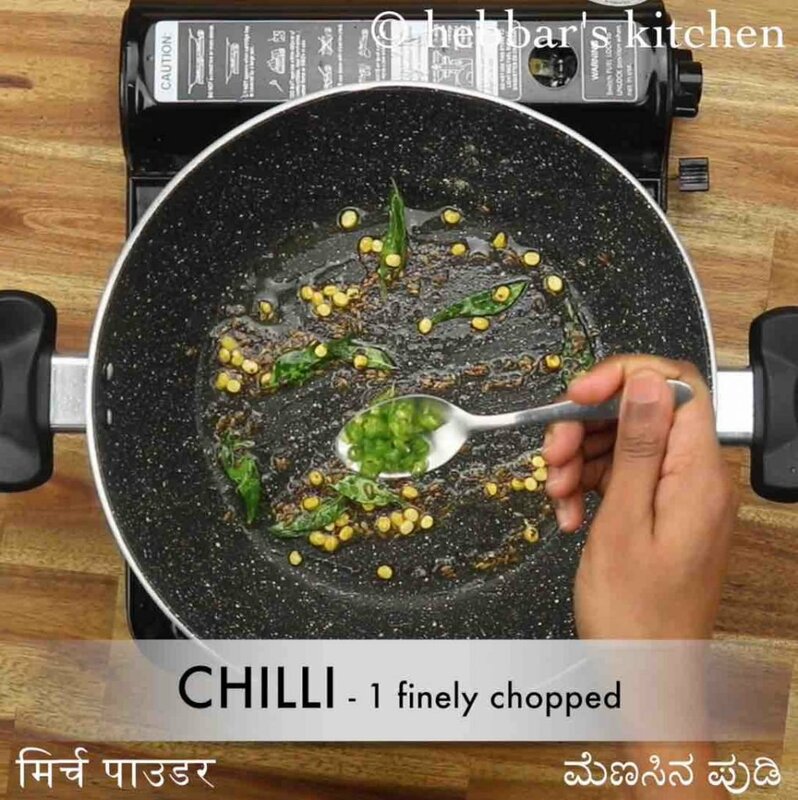 firstly, in a kadai heat 3 tsp oil and splutter 1 tsp mustard, ½ tsp jeera, 1 tsp chana dal, pinch hing and few curry leaves. now add 1 chilli, 1 inch ginger and saute for a minute. 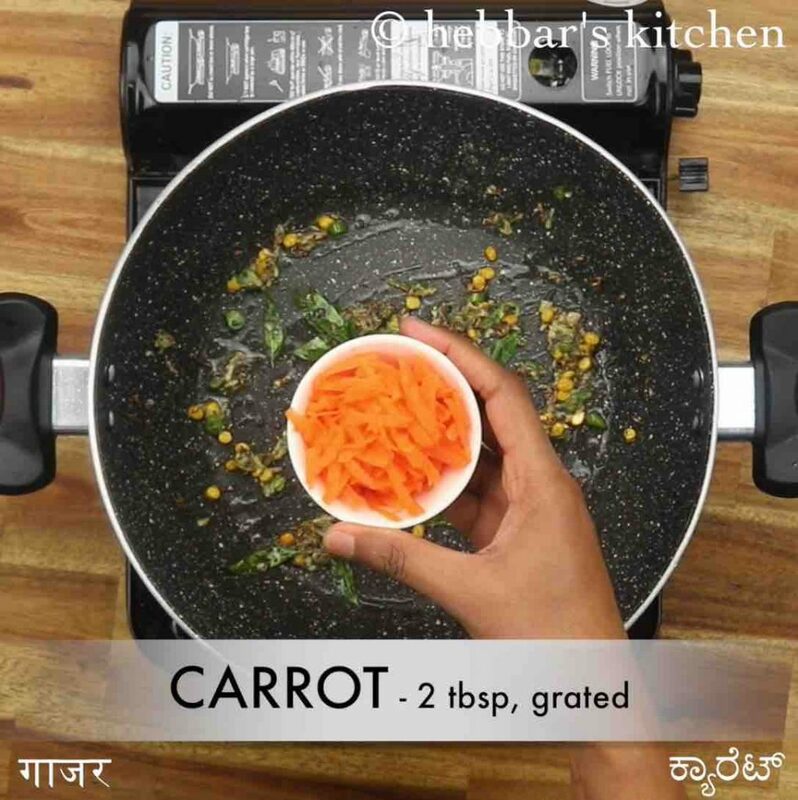 further add 2 tbsp carrot, ¼ tsp turmeric and saute for 2 minutes. keeping the flame on low add 1 cup rava and roast well. 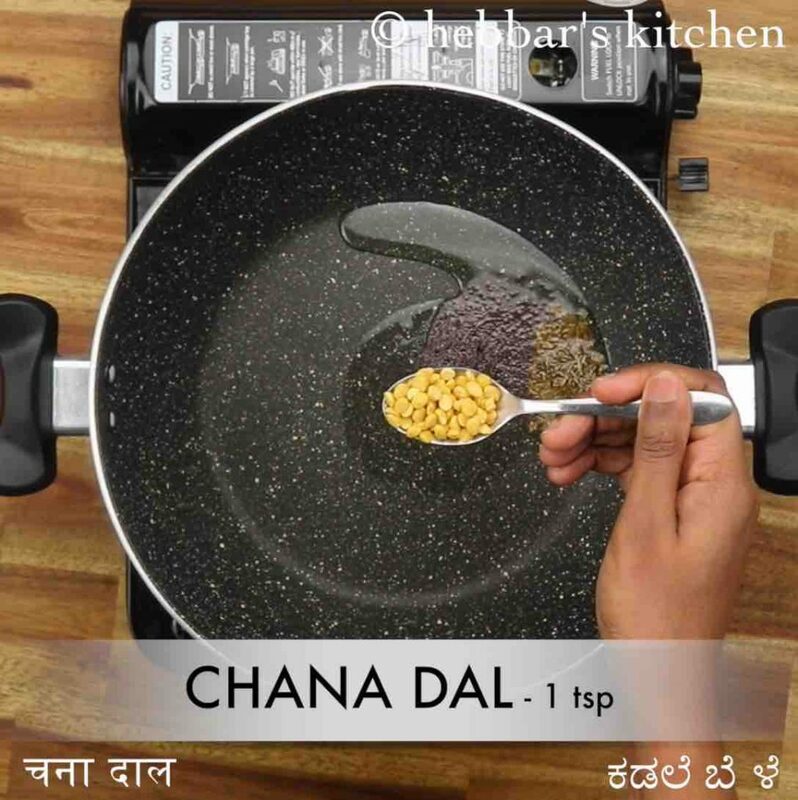 cool the rava completely and transfer to a bowl. 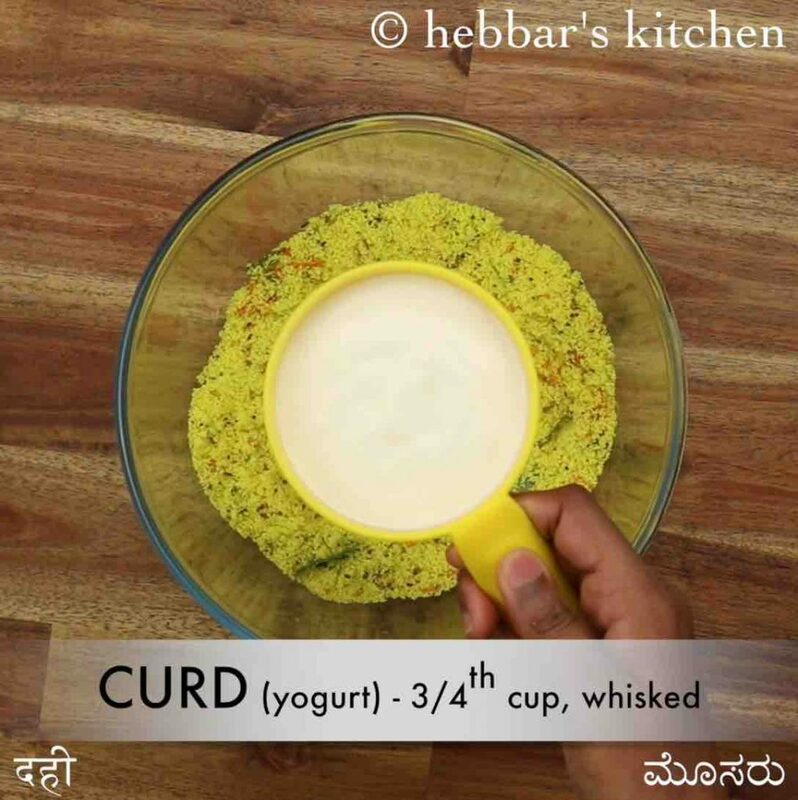 furthermore, add ¾ cup curd, 2 tbsp coriander and ½ tsp salt. 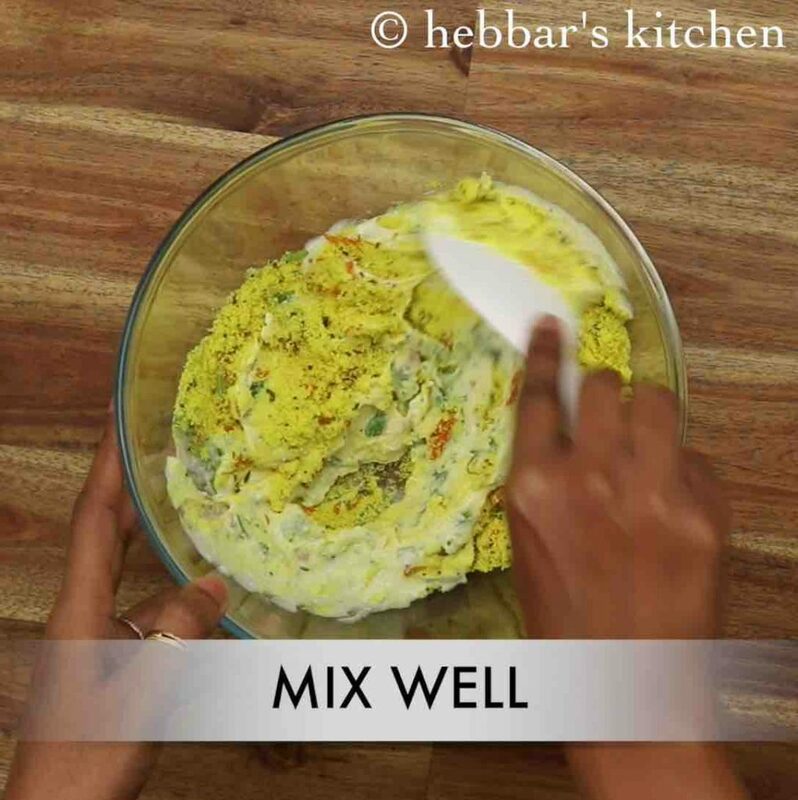 mix well forming a thick batter. 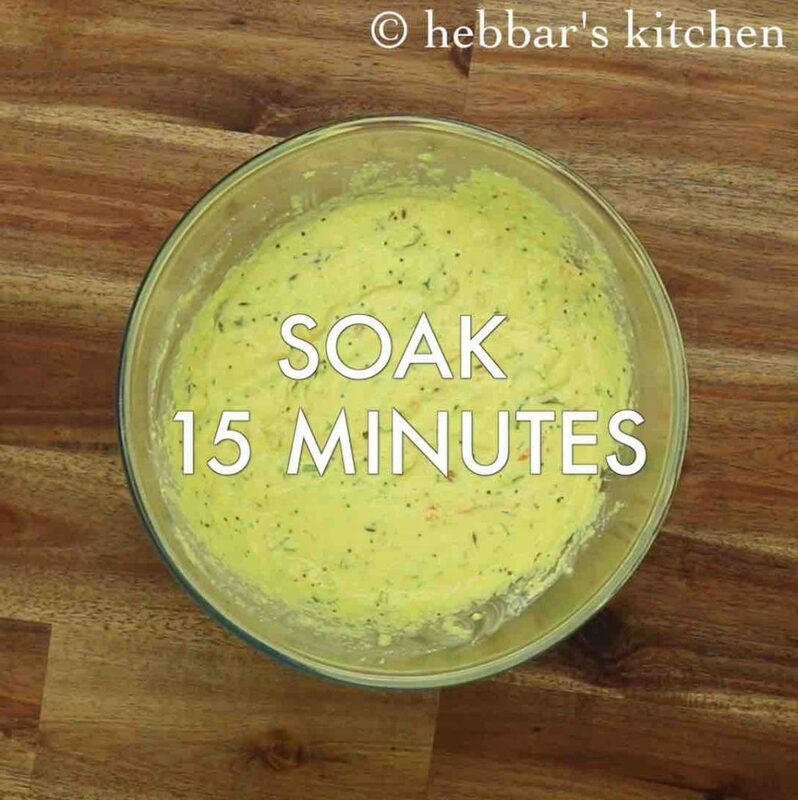 now add ½ cup water and mix well forming a smooth batter. rest for 15 minutes or until the rava absorbs water. 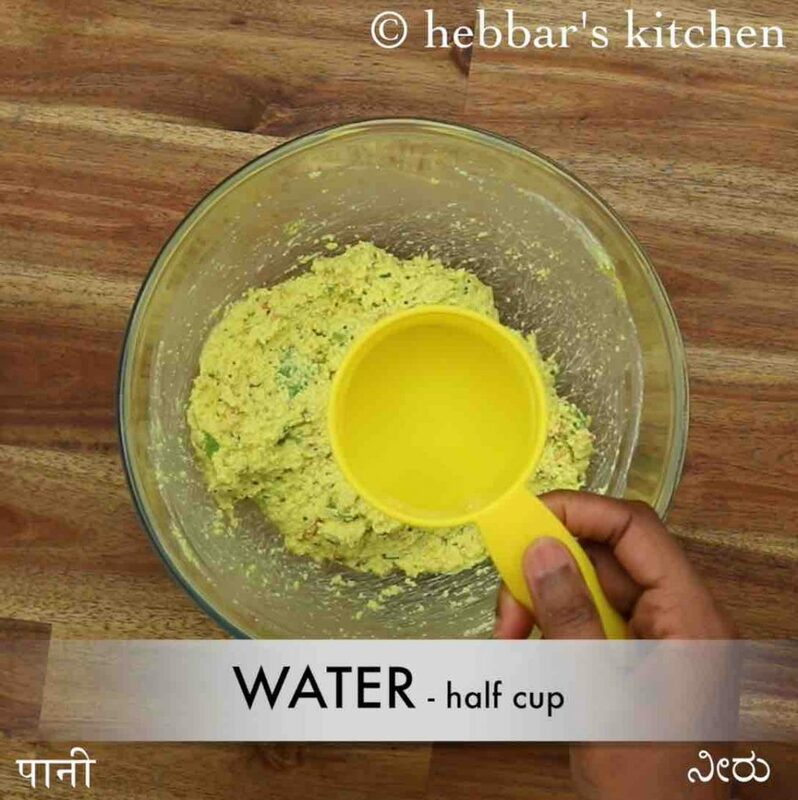 mix well and add water as required, to form an idli batter consistency batter. 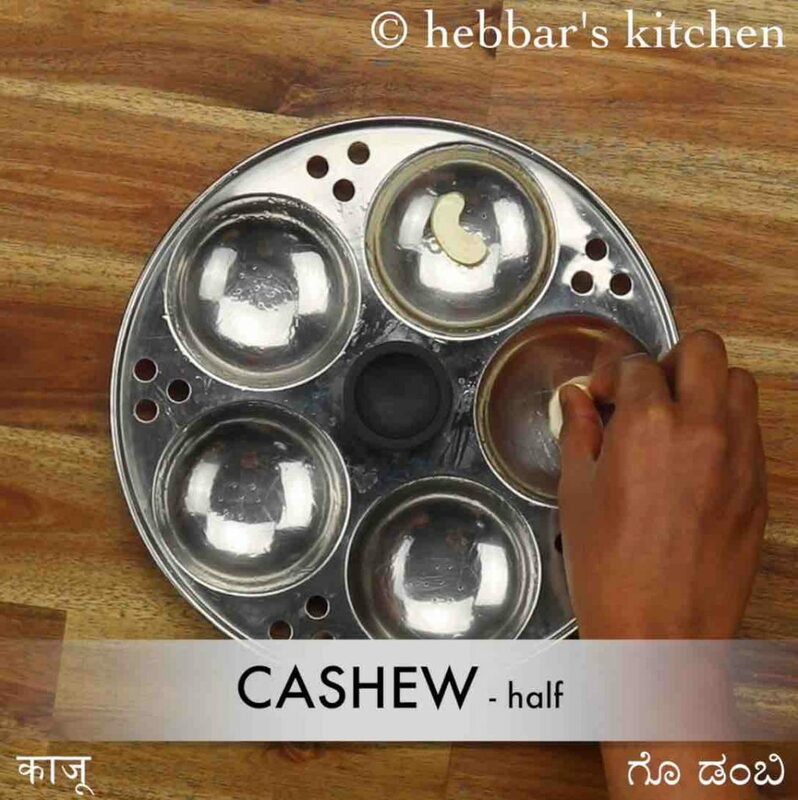 grease the idli plate with oil and place cashews in the centre. just before steaming add a ¼ tsp eno (fruit salt) and mix well till it turns frothy. alternatively, add a pinch of baking soda. 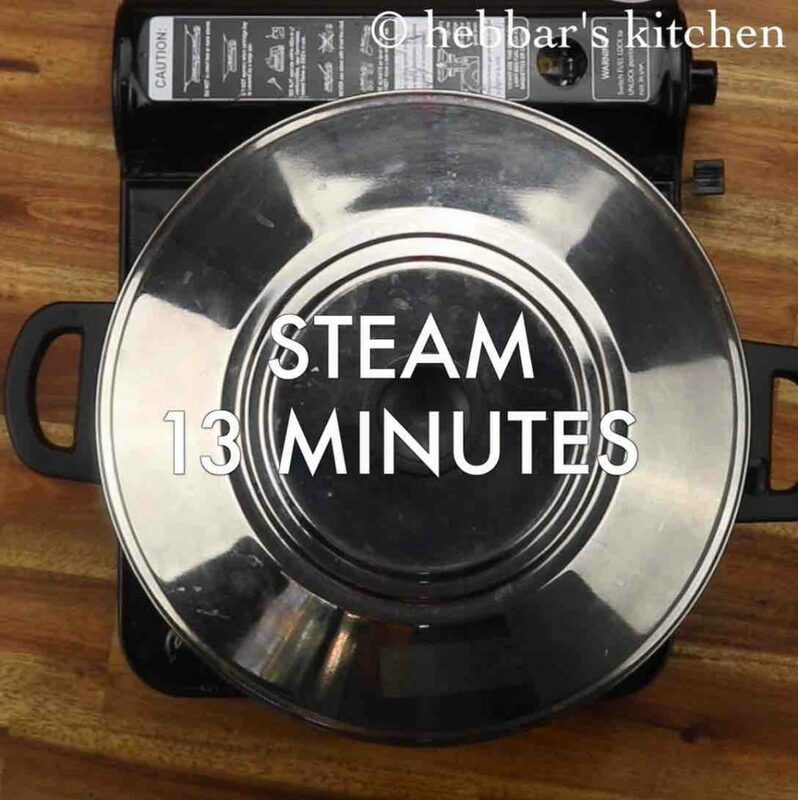 steam the rava idli for 13 minutes on medium flame. 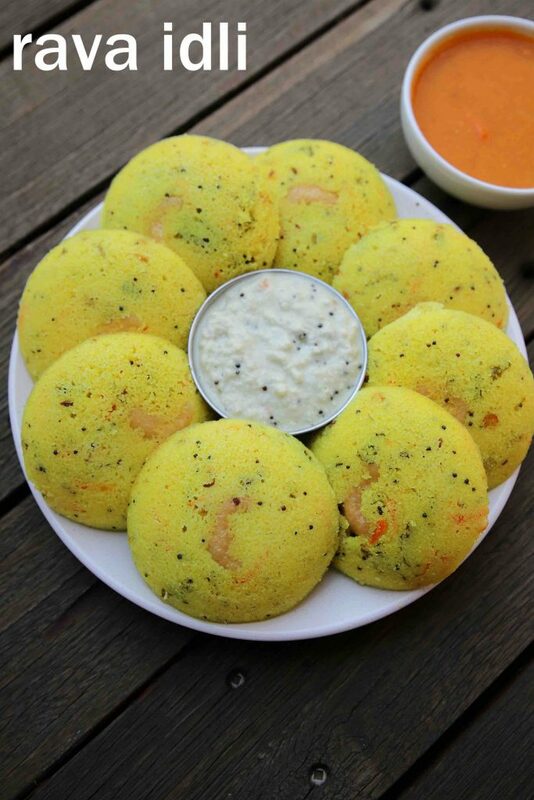 finally, serve instant rava idli with coconut chutney and sambar. firstly, avoid using eno / soda if serving for kids. also, roast the rava on medium flame, else the idli will turn sticky and hard. furthermore, you can also prepare the batter before in hand and store in a fridge. remember just before steaming add baking soda / eno. 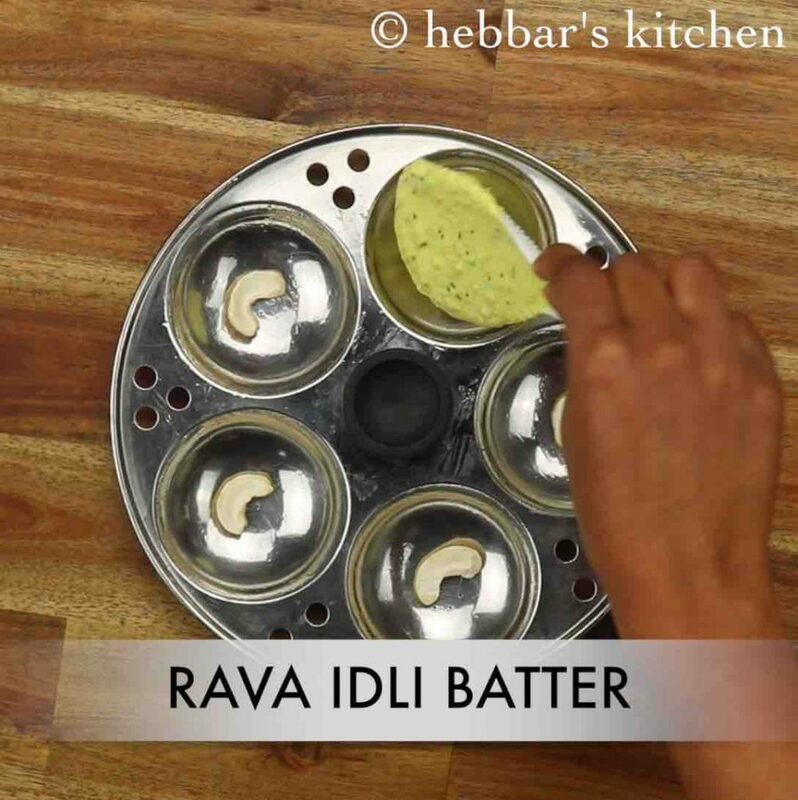 finally, steam the instant rava idli on medium heat to get the soft idli.